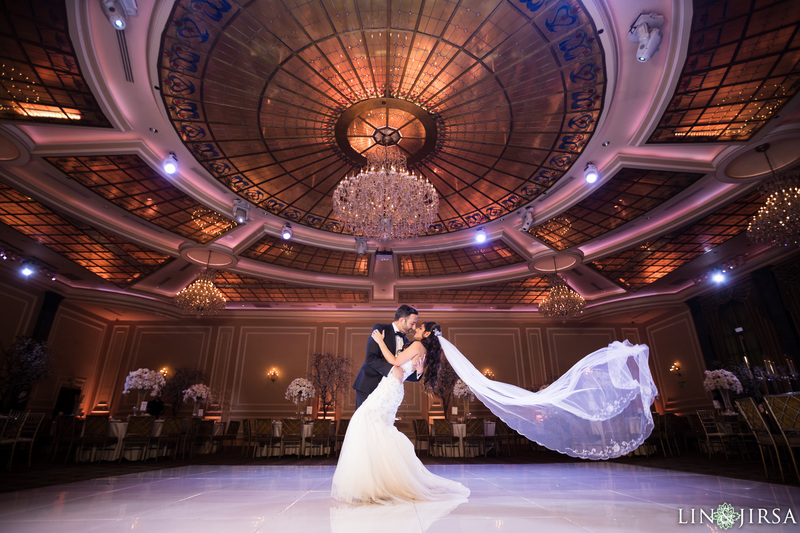 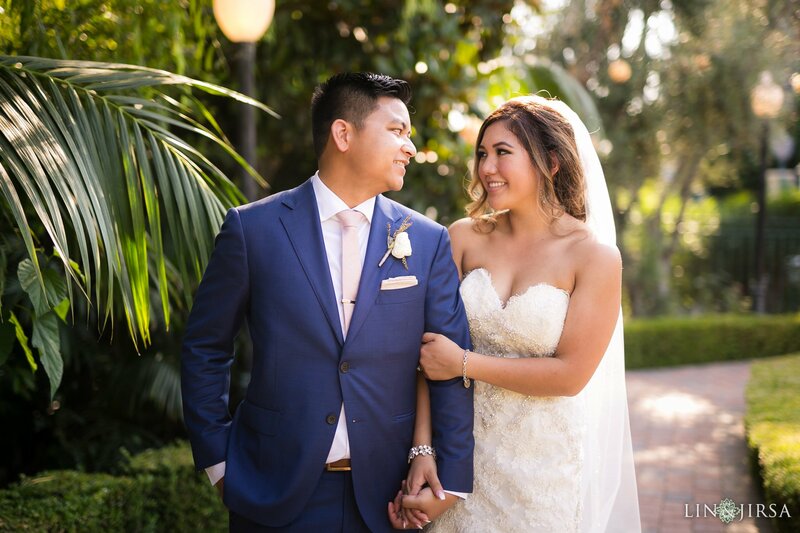 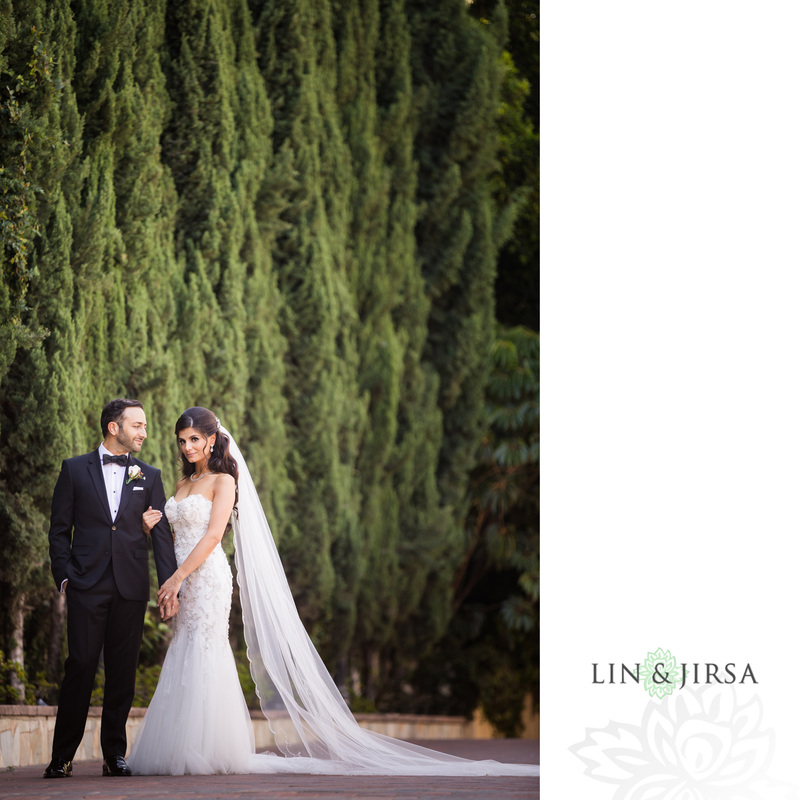 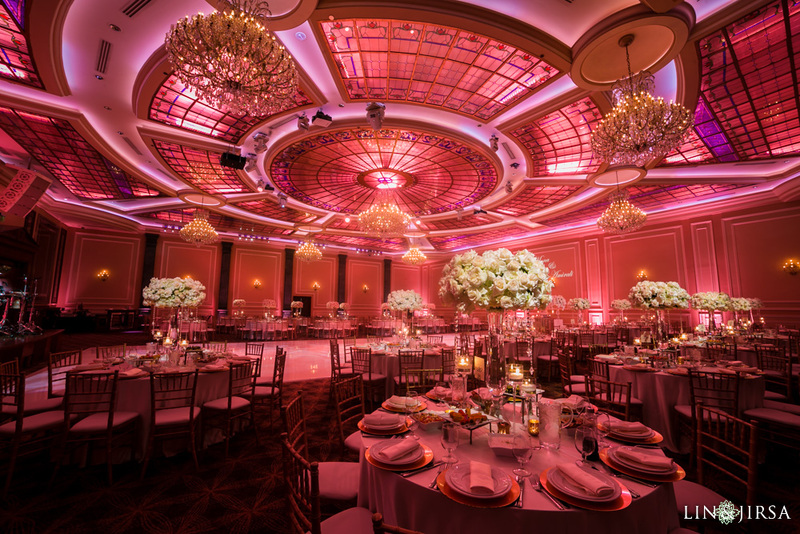 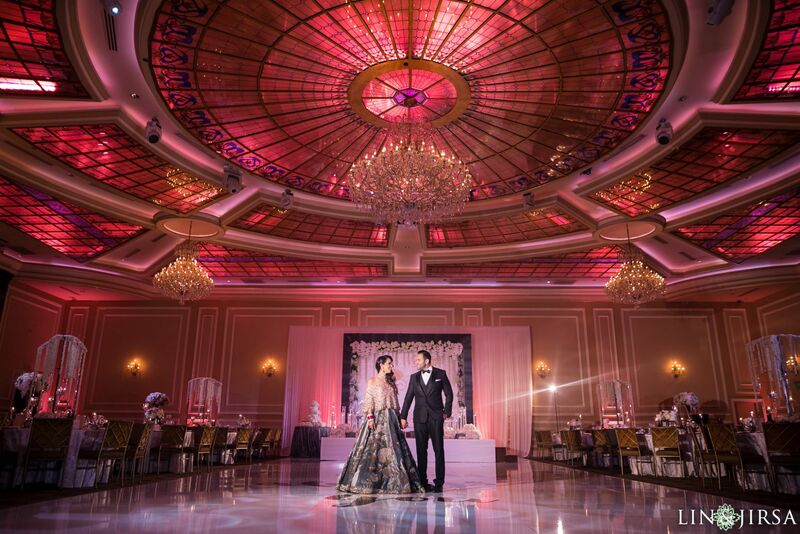 Located in the heart of Los Angeles, the Taglyan Complex hosts some of the most coveted event spaces in the area, from their luxurious Grand Ballroom to their romantic Courtyard and Gardens. 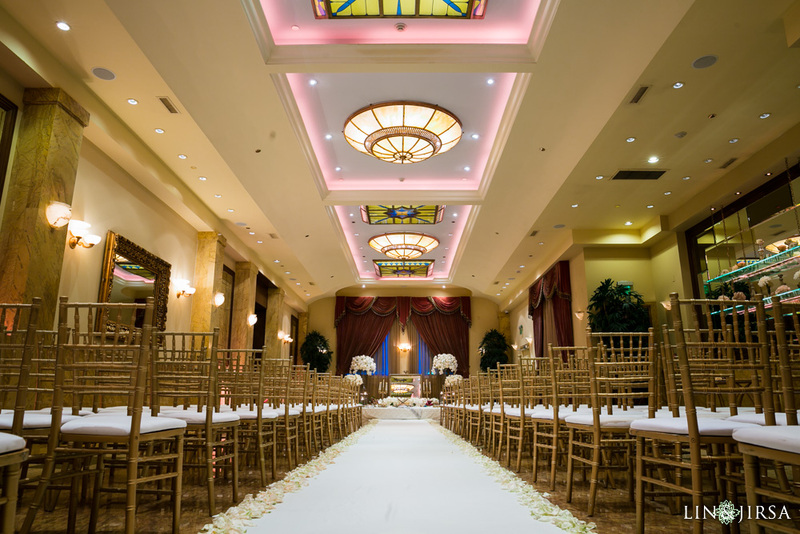 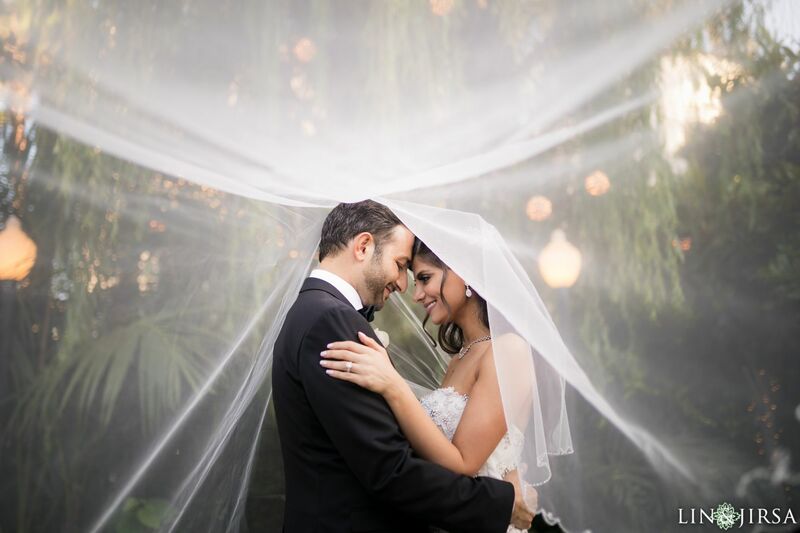 Not only is this venue aesthetically gorgeous, the Taglyan Complex offers state-of-the-art sound and light systems to give you the best overall experience on your wedding day. 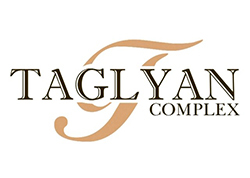 The biggest attraction to the Tagylan Complex is probably one of the main reasons why we love shooting weddings here at this location. 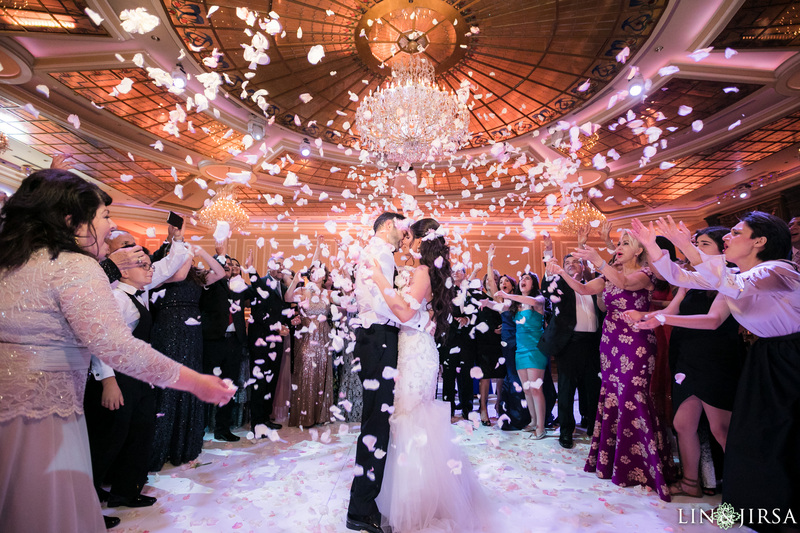 The 5,000-Square-Foot back-lit LED glass ceiling of their Grand Ballroom is their claim to fame and rightly so as this space genuinely makes the Taglyan Complex an incredibly unique venue to host your wedding. 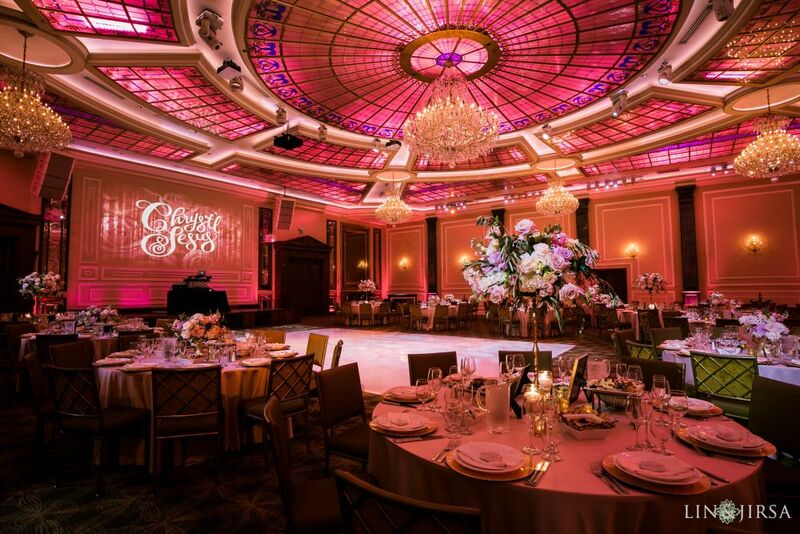 Not only is their Grand Ballroom exceptionally luxurious, the venue also boasts an elegant Foyer for you to hold either your ceremony or cocktail hour. 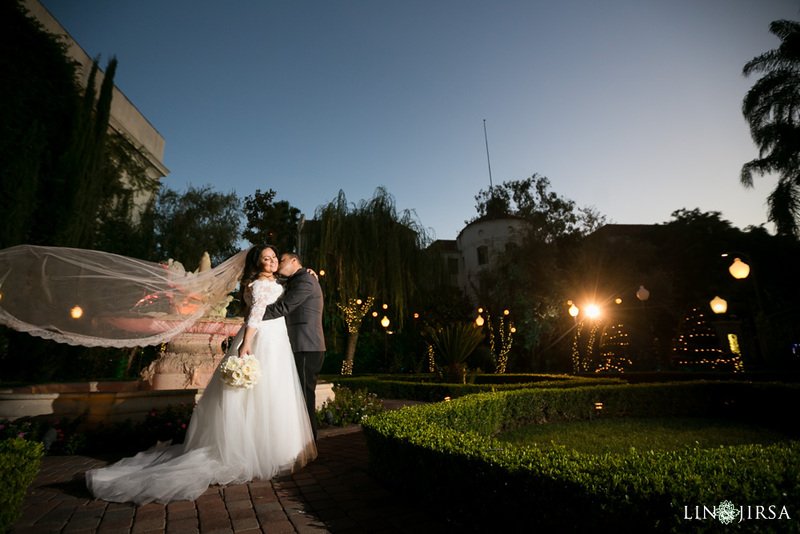 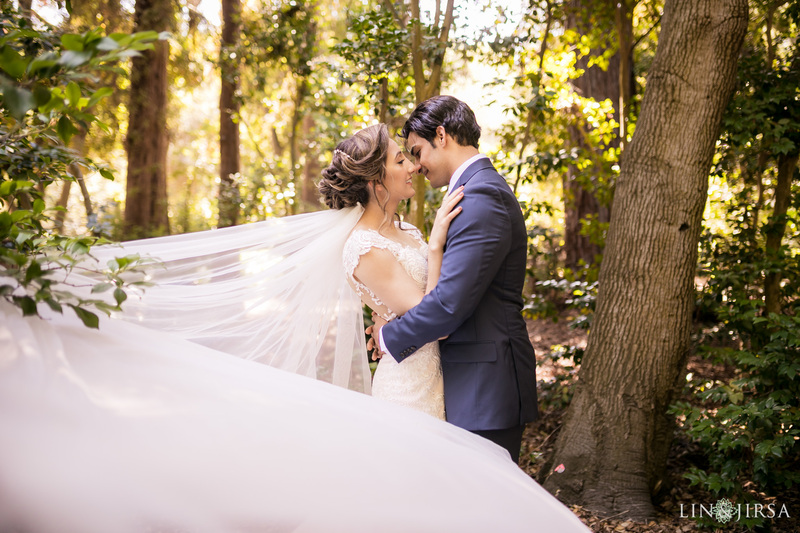 In addition to their already opulent indoor spaces, the Taglyan Complex has one of the best places for outdoor couple sessions with their Courtyard and Gardens. 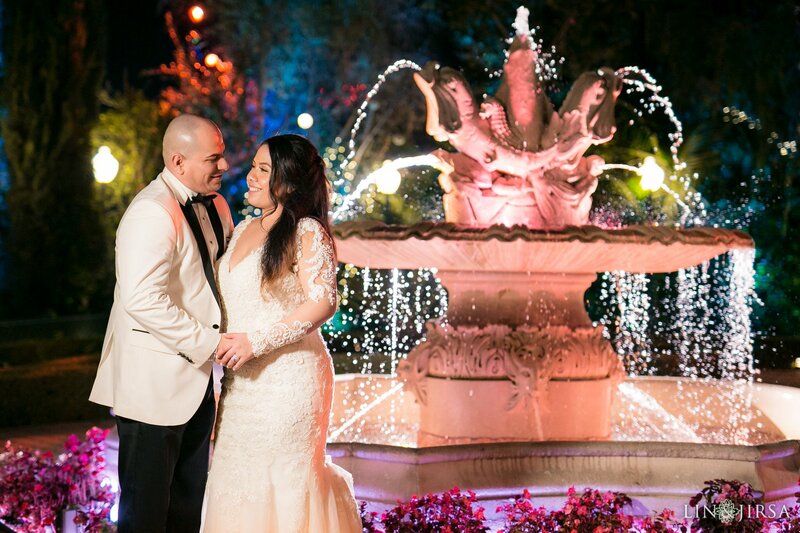 This Italian-inspired garden is perfect for day and night time shots as its lush greens, fountain, and LED lights leave nothing to be desired when it comes to romantic decor.